Millions of people visit Florida every year and never really see it. The same can be said for the people who live in the state. They travel down the state to Orlando, Tampa, or Miami on the Interstate or Turnpike and are missing the real Florida. What they see is a crowded multi‑lane highway slashing through the woods and swamps with ugly billboards on both sides. These travelers miss the other Florida: the serene place of natural wonders, historic sites and towns that have escaped the frantic growth. That takes a bit more time and a handy guide such as Florida-Back-Roads-Travel. The 500 pages of this website are loaded with information on day trips, road trips, towns, attractions, and Florida history and culture. Maps are provided with clearly marked routes. 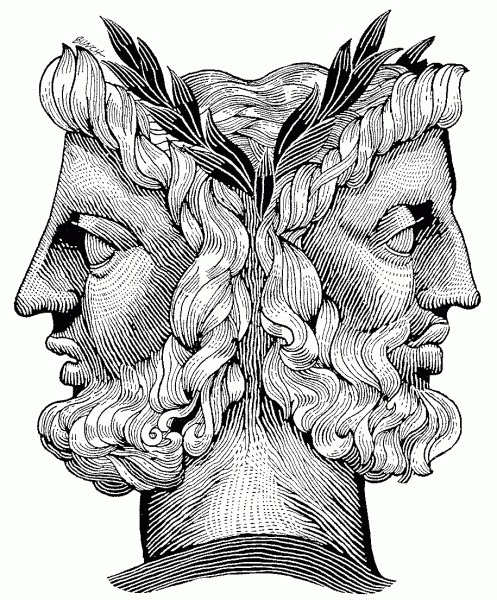 New and updated articles are added to the website every day. STATE OF FLORIDA ROAD MAPS. 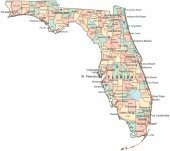 Interactive and printable highway map of the entire state, plus maps for each of Florida's 8 geographic regions. Also links to several historical Florida road maps. FLORIDA COUNTY MAPS. Maps of all 67 Florida counties. Click on the individual county map and it will take you to a detailed FDOT roadway map for that entire county. STATEWIDE ROAD TRIPS. More than 100 scenic drives with maps through the various areas of the 8 geographic regions of Florida. Mentions towns and clearly shows the road route to take. Organized by region, such as Northwest, Central, etc. EAST-WEST ROAD TRIPS. Maps of 12 Florida highways that go through several regions of Florida. Some of them go from the Gulf of Mexico to the Atlantic Ocean. Towns are called out along the routes. NORTH-SOUTH ROAD TRIPS. 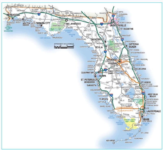 Maps of 9 Florida highways that go through several regions of Florida. Some begin at the Georgia or Alabama borders and run all the way to South Florida. Towns are called out along the routes. REGIONAL DAY TRIPS & ROAD TRIPS. 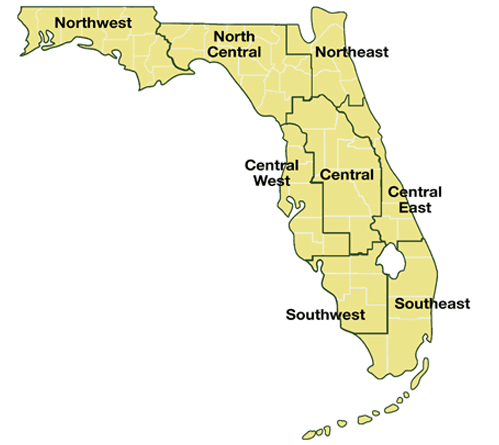 There are 8 geographic regions of Florida and this page organizes them by region. Clicking through to the region of your interest will show you maps with routes marked for scenic drives. DAY TRIPS BY THEME OF INTEREST. You may prefer to plan day trips around your theme of interest rather than destinations. Here you will find 20 themes that may interest you, including: outdoor adventure, sea shells, manatees, historic sites, gardens, lighthouses, and more. Nearly 200 theme based destinations. Lists include links to towns, attractions, and other interesting things to do. No maps are included on these pages. BEST FLORIDA TOWNS TO VISIT. Nearly 200 Florida towns have been profiled. The profiles include the town's history, photographs of typical buildings, downtown areas, and reviews of a restaurant or other attraction. END OF THE ROAD TOWNS. 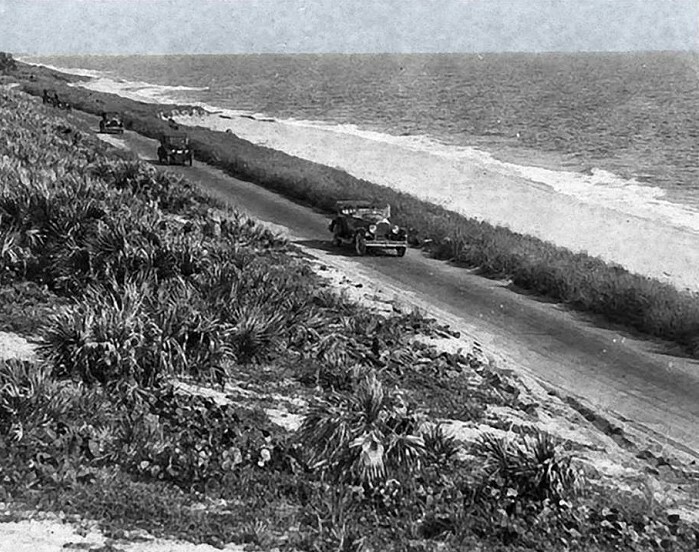 Florida is surrounded by many miles of coast, and quite often a road will lead to that shore and a town will grow up around the end of the road. These end of the road towns have a unique character, and 24 of them are featured here. Among the towns are : Key West, Cedar Key, Anna Maria Island, Boca Grande, Sanibel/Captiva & more. FLORIDA CAMPING. 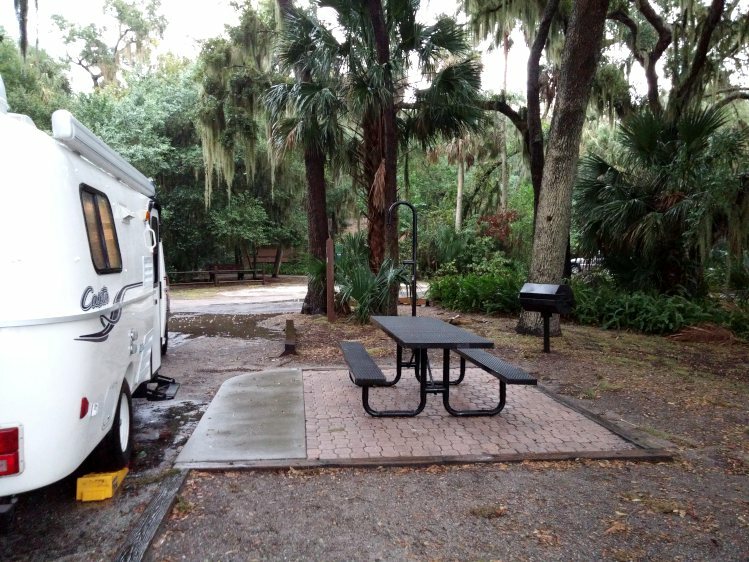 Residents and visitors can enjoy camping all year long in Florida's moderate climate. The popularity of camping is making it harder to find campsites. This resource page will direct you to thousands of camping sites from county, state, and national parks and more. FLORIDA FISH CAMPS. 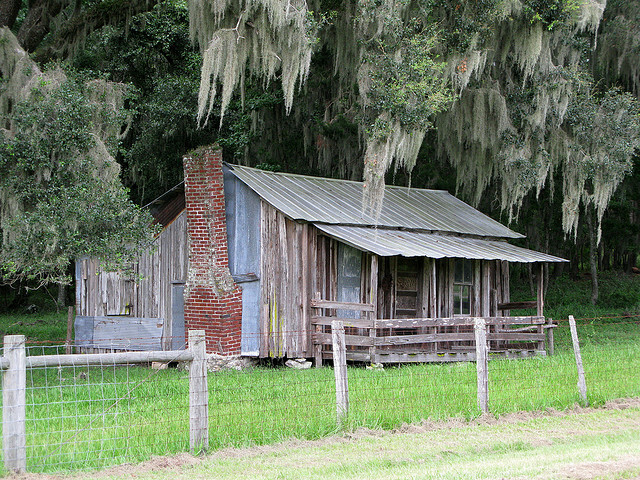 These places are a wonderful place to see what Old Florida was all about. Many of them have cabins and RV sites. Even if you don't like to fish, you will enjoy visiting or staying at one of these camps. MOTELS, HOTELS, INNS. Florida has many smaller lodging facilities where you can enjoy an off the beaten path vacation. 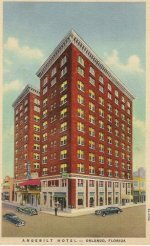 Our selection here includes several nice mom and pop places, bed and breakfast inns, and historic hotels - some on the National Register of Historic Places. FLORIDA BEACHES. The state is famous for its miles of beautiful beaches on both the Atlantic Ocean and the Gulf of Mexico. We have listed our favorite beaches in Florida with descriptions about why we love them and consider them to be the best. FLORIDA FESTIVALS. There are Florida festivals during the entire year. Art shows and festivals, craft shows, weird annual events like the Wausau Possum Festival, and seafood festivals in many months of the year. FAVORITE RESTAURANTS. 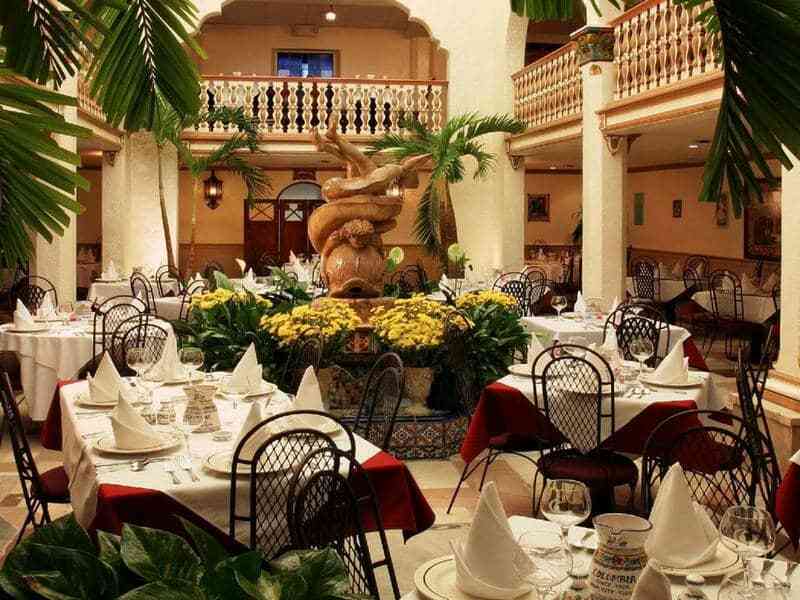 Some sources say there are about 41,000 restaurants in Florida. We can't review them all, but have enjoyed and written about 100 of them on the individual town pages where the restaurants are located. TOURIST ATTRACTIONS. The giant theme parks in Orlando and Central Florida are fun but expensive. There are hundreds of smaller attractions where you can also enjoy yourself and save some money. 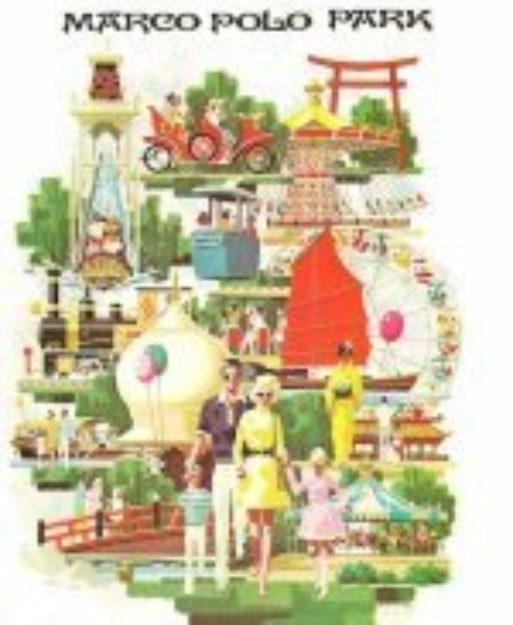 Many of the attractions were here before the giant Orlando theme parks. LOST ATTRACTIONS. There have been hundreds of tourist attractions that were enjoyed by thousand of people. These attractions may be gone, but they are part of the heritage of the state. Many people enjoy sharing their memories of visiting them on our website. 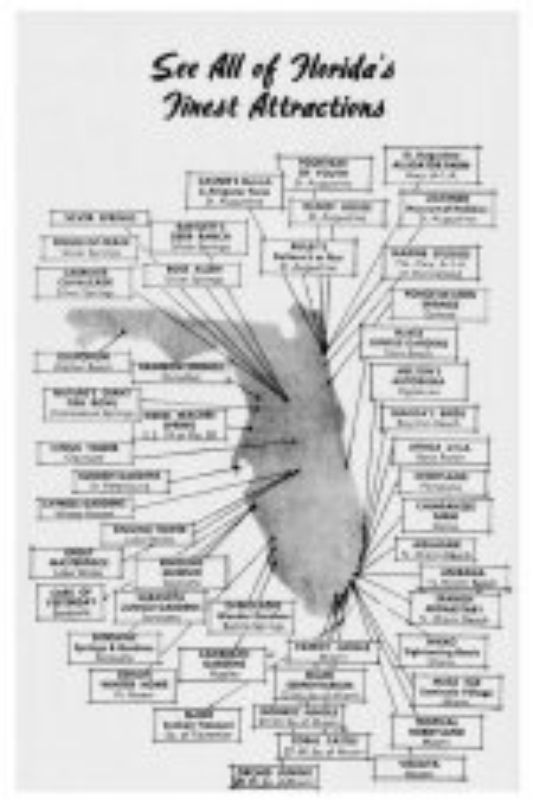 The lost attractions are listed for each of the 8 geographic regions of Florida. FLORIDA WINERIES. 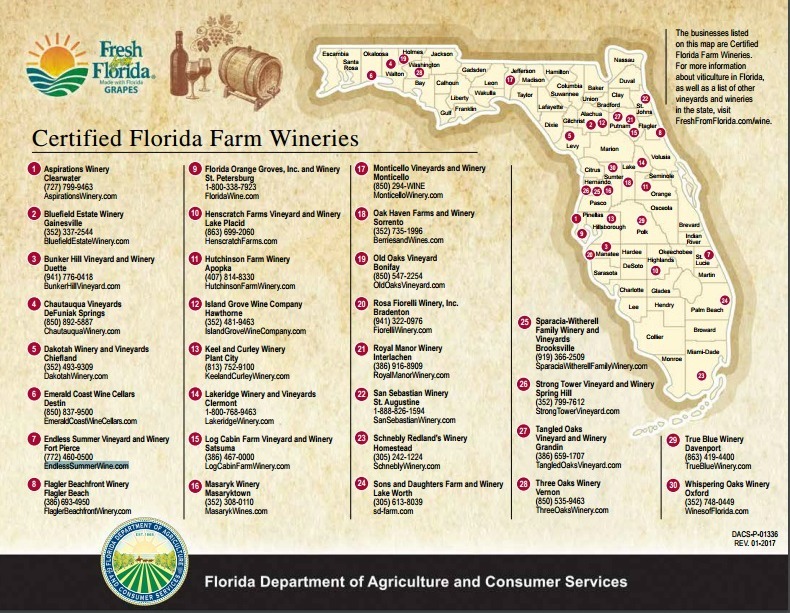 Many people are not aware that Florida has wineries in most regions. Wine is usually made from grapes, but some wineries make it from citrus, tropical fruits, or blueberries. It is fun to visit, take a tour, and taste the wine. FLORIDA HISTORY. 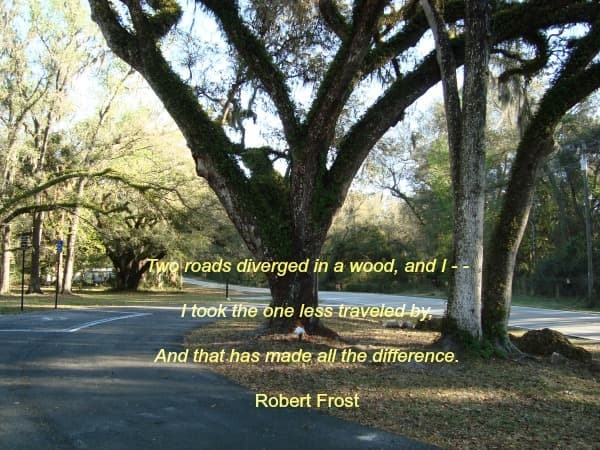 We enjoy telling our website visitors about less traveled highways and some of the quiet places along the way. We also believe in sharing some history. The backroads of memory make the travels of today come alive. FLORIDA CRACKER. We recognize that the original Florida culture has been swallowed up in large degree by northern and Caribbean migration in the years since WWII. This page celebrates the original pioneers who came here around the time of the U.S. Civil War, their vocabulary, recipes, and even some restaurants. FLORIDA TALES AND STORIES. Many articles do not quite fit into any of our main categories. These bits and pieces still add flavor and interest to your Florida travels, and we collect them on this web page. You can even write your own story. FLORIDA COMMUNITY THEATER. Florida has hundreds of small to large community theaters that are constantly providing performances. You can see locally produced and acted plays, or enjoy traveling Broadway shows or musical concerts. FLORIDA UNIVERSITIES. These institutions of higher learning are also leading cultural centers for the state. With their museums, libraries, and cultural resource centers they are important to a meaningful Florida visit. They also play sports which are fun to watch. Florida’s mild to tropical climate makes it ideal for growing a large variety of plants. These places are peaceful oases in busy Florida. Calling someone a Florida cracker can be a compliment or an insult, depending on who says it and who hears it. There are many tourist attractions that are fondly remembered even though they finally failed and closed their doors. 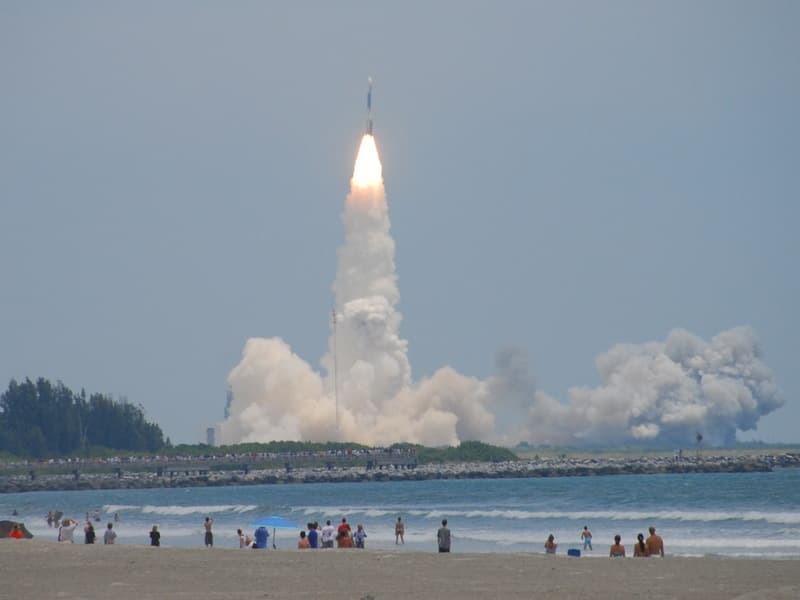 Florida Back RoadsTravel is your top resource for off the the beaten path travel and things to do. Maps and more. Mike Miller has lived in Florida since 1960. 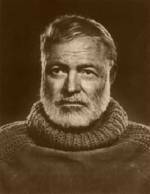 He graduated as a civil engineer from the University of Florida and has lived and worked in most areas of the state. He has a love of Old Florida that is reflected in the pages of this website. Mike is the author of 18 separate Florida travel books that can be previewed or purchased at Amazon.